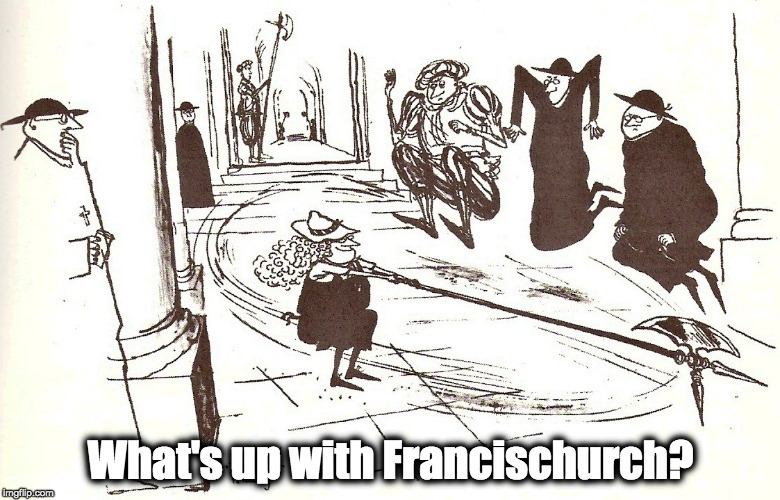 October 25, 2015 – What's Up With Francis-Church? Go to Mass! Have lunch with friends after. Do a little gardening; I bet the leaves want raking. Take a walk by the beach/in the park. Read some Tolkien. Maybe draw a picture. Don’t worry, the asteroid will still be there when you get home.